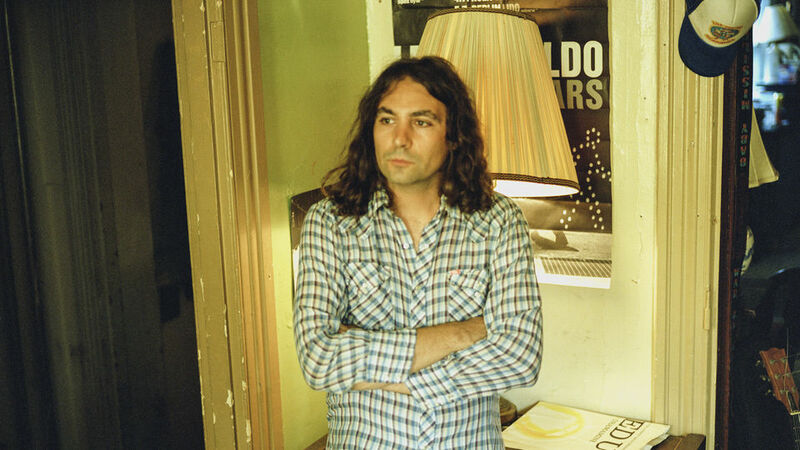 The band and its fans are undoubtedly sick of the comparison, but there’s no denying it: The War On Drugs sounds like Bruce Springsteen and Dire Straits. 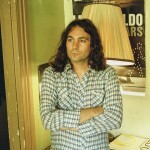 Instead of imitating those and other FM mainstays, however, The War On Drugs aims for listeners’ feelings about them, and for our collective radio unconscious. On Lost In The Dream, they nail us good.